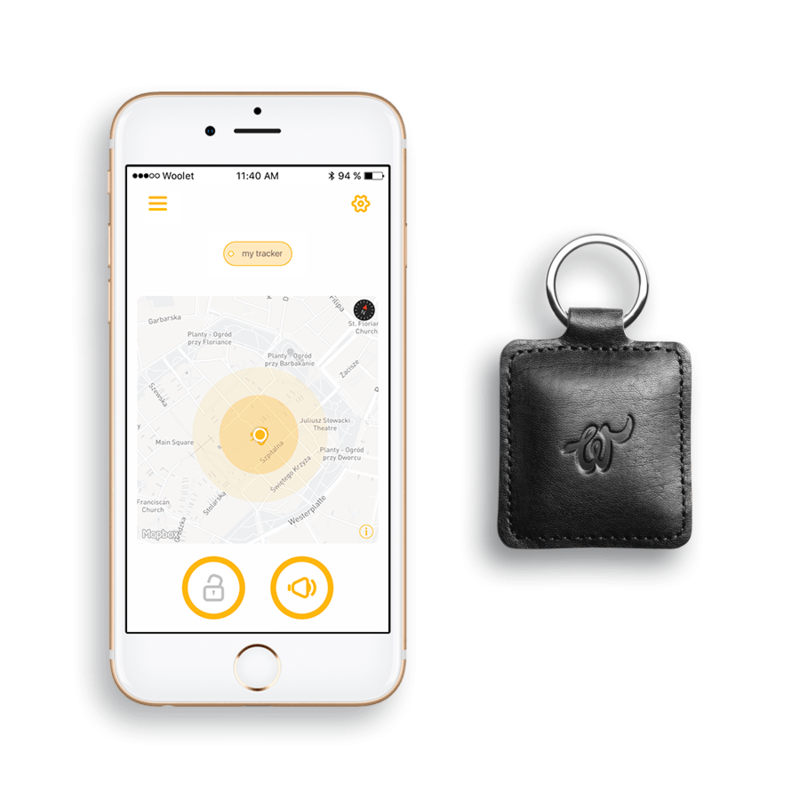 NO MORE LOSING YOUR STUFF Receive notifications on your phone every time the tagged is out of reach and detect its last-seen location. NO MORE LEAVING WITHOUT KEYS Exclude your home or work from receiving notifications, and get notified when you leave those areas without your keys or bag. 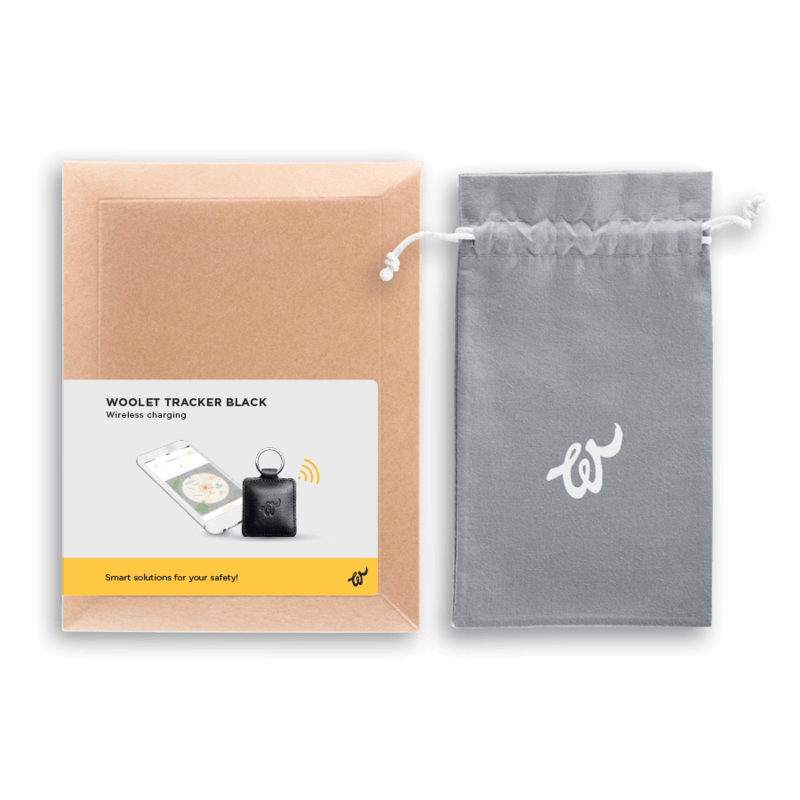 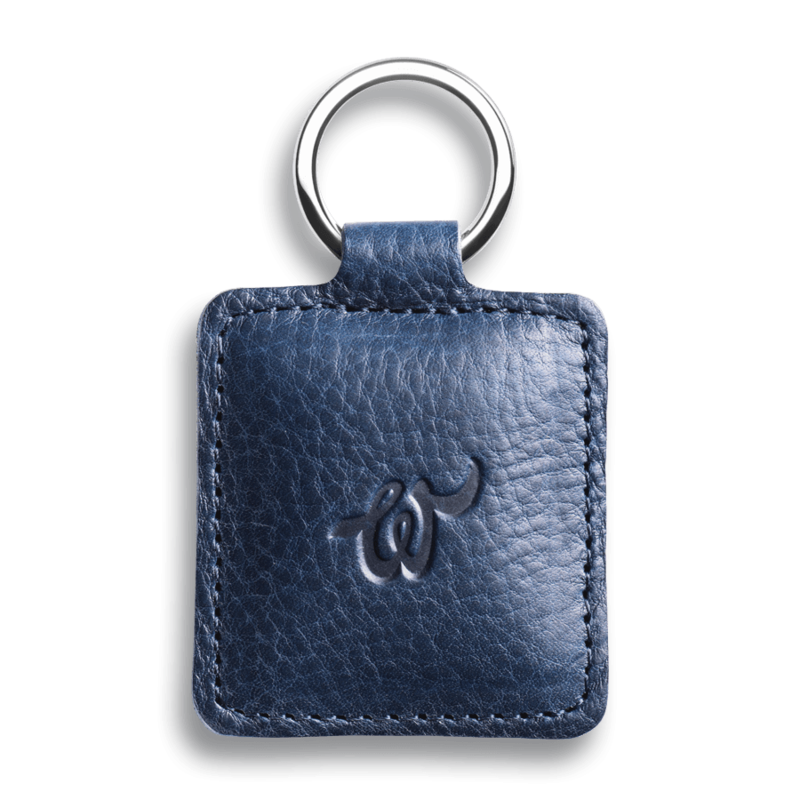 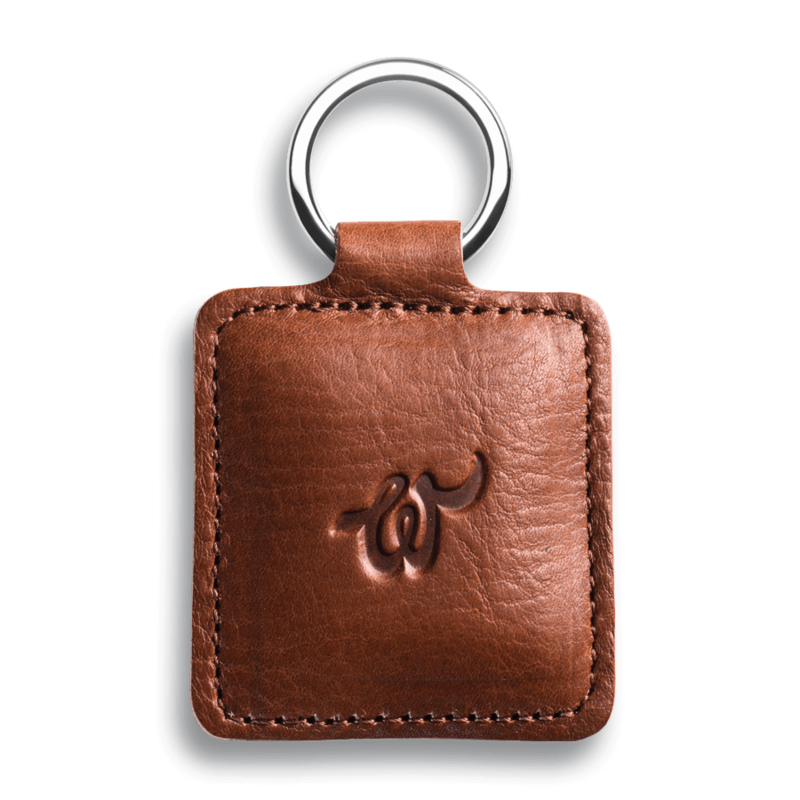 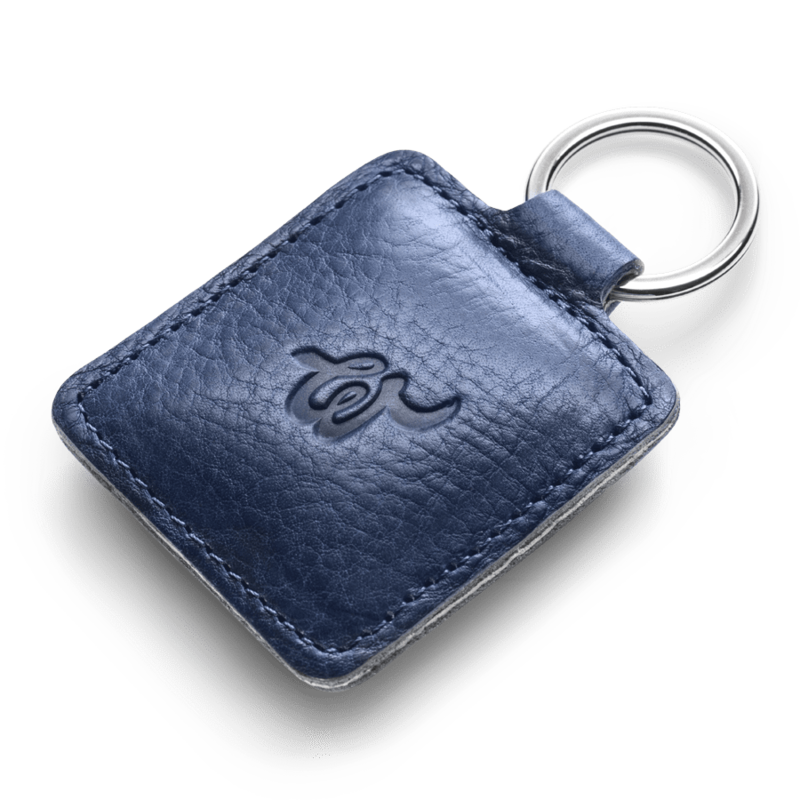 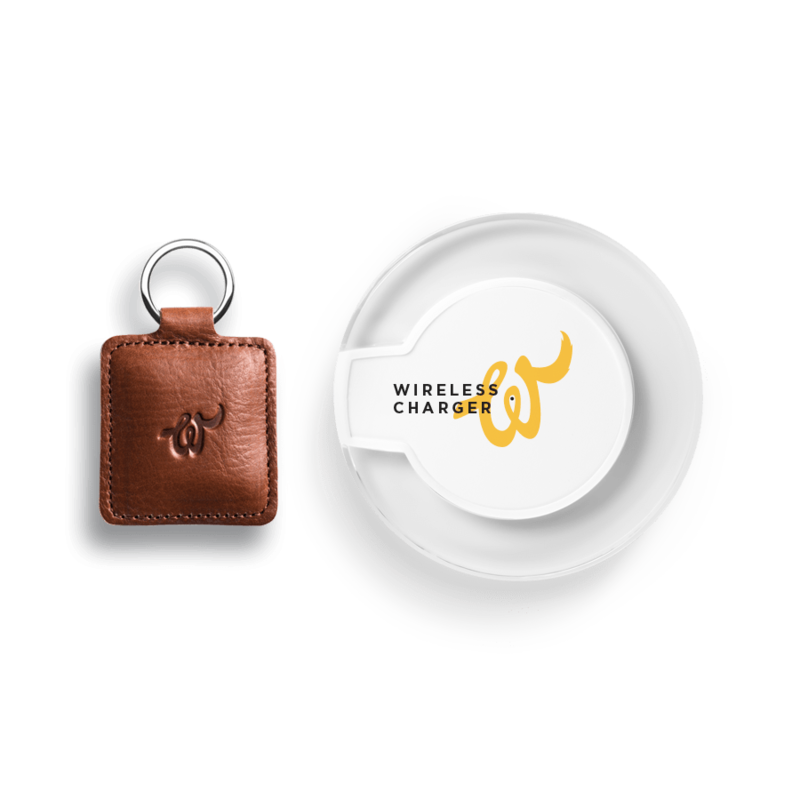 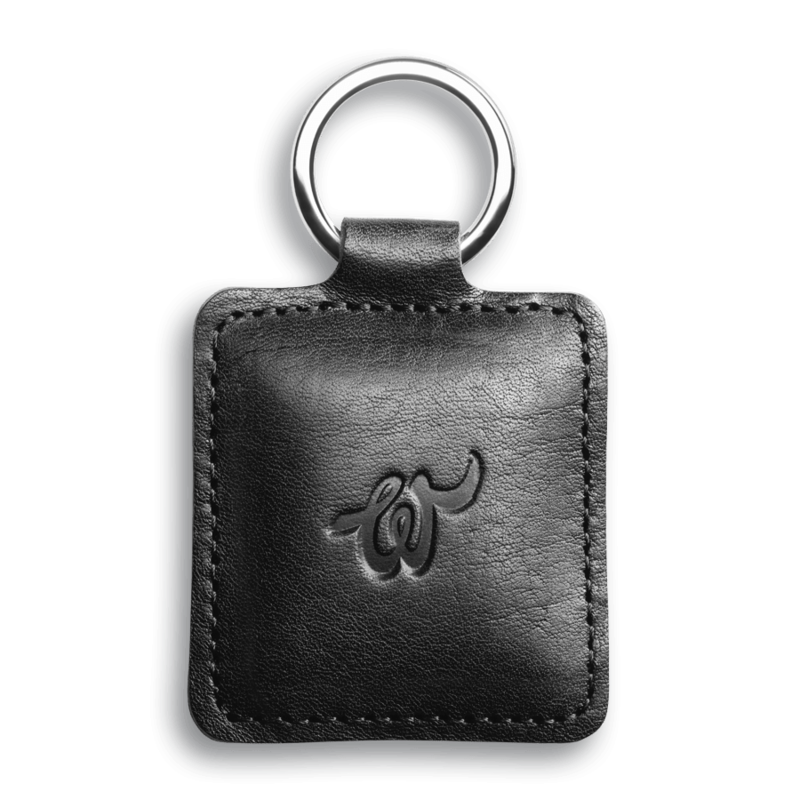 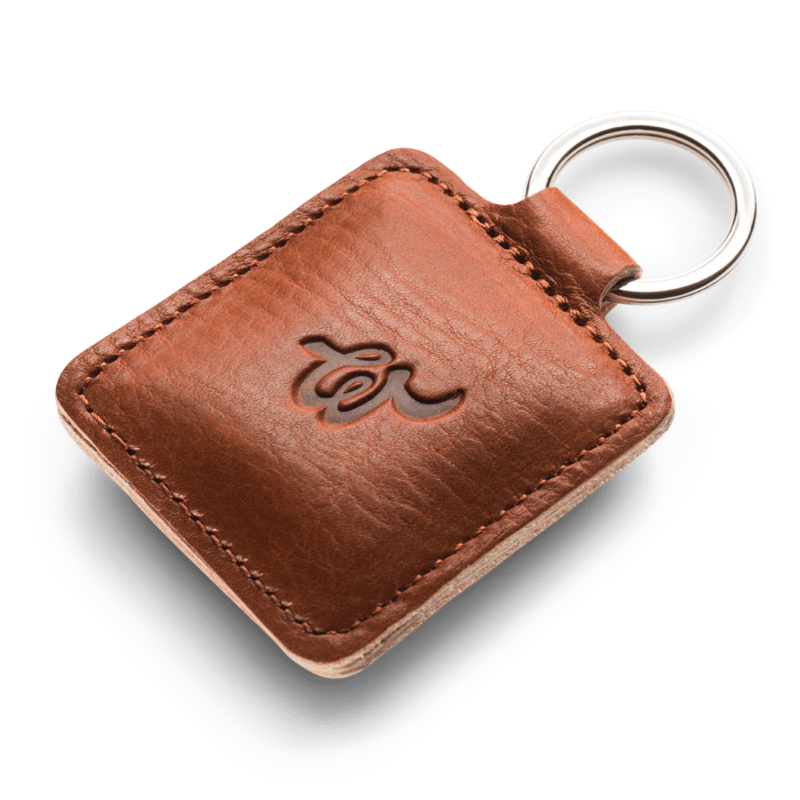 NO MORE WORRYING ABOUT IMPORTANT THINGS Woolet Tracker is suitable for: keys, bags, purses, pet collars, travel luggage, bikes, strollers, cases etc. 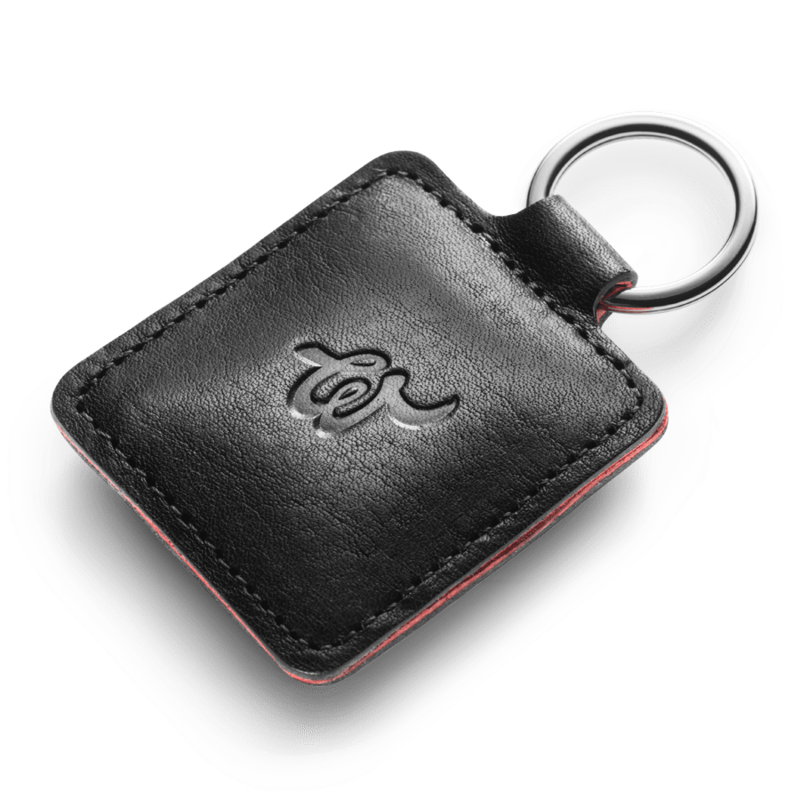 We won’t be holding back your imagination!